Heres a little tid bit about me. I have not purchased any essential pieces of furniture for my apartment since...oh around 2005. After renting my first apartment and having to move everything, I just was never a fan of buying great pieces and sticking them into a rental. If Im going to spend hard earned dollars on furniture pieces, it will be for my home (which I am in the process of doing now). Well Polo Ralph Lauren is a great icon of mine. I have a number of garments with his label on them. Quite recently Ive attempted to get some information about purchasing a custom piece of furniture from his line. Well...let me tell you...I need to sell a kidney and my first born for some of his pieces. However, I came across a glimmer of hope by way of craigslist that can help me achieve one of his looks, for way...way...I mean way less. Unfortunately, its not exactly what I desire, but it is on my short list and since its a great deal...I thought Id share it with you. 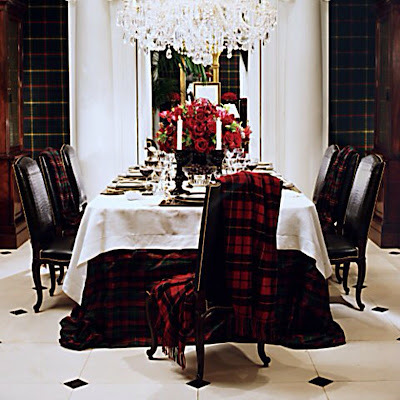 RL Number: 102-28 Fabric starting at: $2,385* Leather starting at: $3,435*. Never fear Mr. Goodwill has found a solution...from Mr. Craiglist himself. Quite nice (I must say. 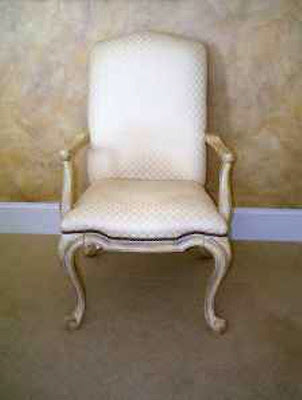 The form is very similar to the Noble Estate Chair and it even has nail triming around the base of the seat. 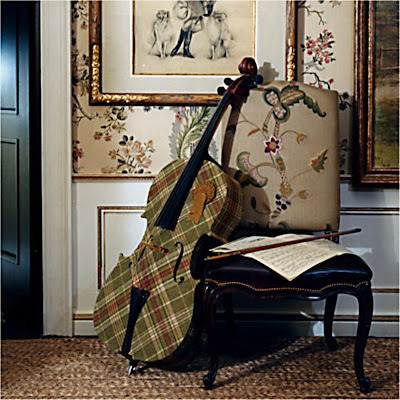 The chairs are made by Drexel Heritage, so even the quality is great. 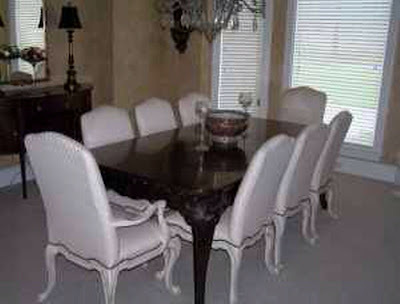 And the price for the entire set of 8 chairs including the dining table is $2400! However, the seller is willing to seperate the chairs at maybe $1500 for the set. 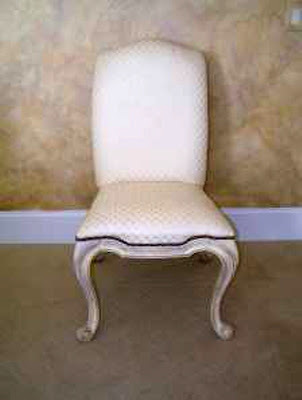 So if you really like this style of chair and really want it, its possible you can get the same style for a lot less. 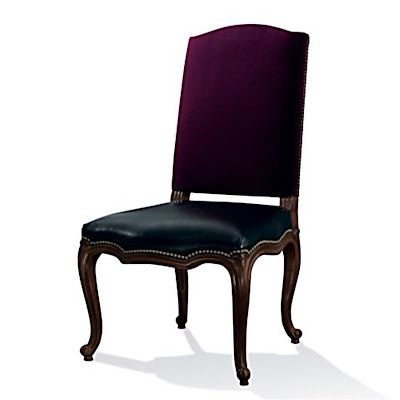 With just a little inspiration for fabric of your own choice, little elbow grease to reupholster and maybe just maybe some dark stain for the wood... you may be well on you way to a great and inspirational set of dining chairs.